The battles of Fyre Festival docs w guest Andrew Ti (Yo, Is This Racist?) and we break down antiheroes with white privilege, scammer culture, and FuckJerry. On episode 90 hosts Paco Romane and George Chen grapple with the subject of wrestling and the HBO documentary Andre the Giant with the very knowledgeable and hilarious Danielle Radford. Paco eats and drinks with comedian Drew Platt while they recap American Movie, one of the best documentaries ever made. Our guest is author Tony Dushane and we talk about 20,000 Days On Earth the film that examines a day in the life of music icon Nick Cave. We get into music, religion, creativity and even writing tips from Tony, who teaches novel writing at UCLA Extension. Tony DuShane is the author and screenwriter of Confessions of a Teenage Jesus Jerk. 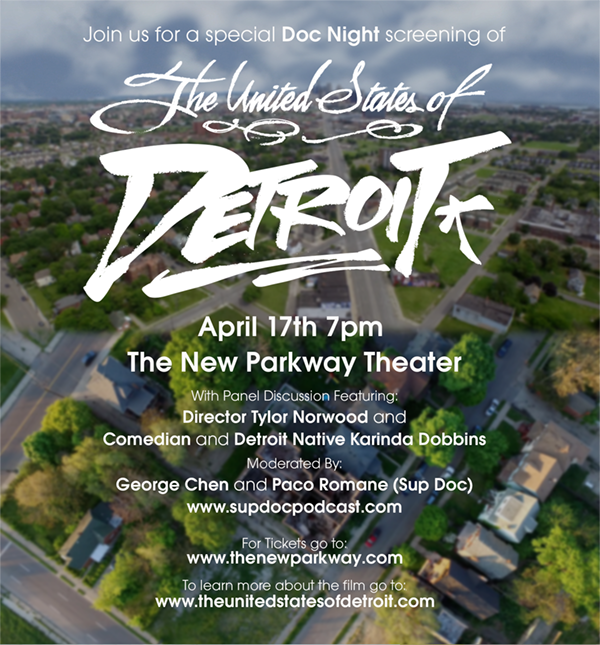 We sat down with comedian Krista Fatka to discuss Vikram Gandhi’s 2012 documentary KUMARE. Gandhi, a lapsed Hindu, conducts an experiment posing as a guru named Kumare. Kumare/Gandhi attracts a number of followers in Arizona and the question is when and how he’ll reveal the truth behind Kumare. 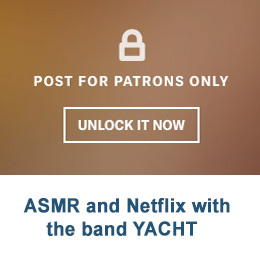 In this bonus content hosts Paco Romane and George Chen talked with the amazing band YACHT (Claire Evans, Jona Bechtolt) about Netflix, ASMR You can hear this great chat and others for as low as $1 a month! 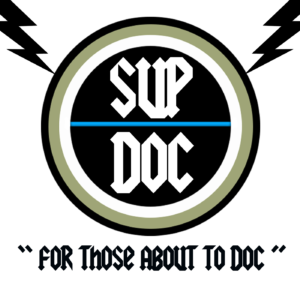 We also have great Sup Doc swag for all of our patreon supporters as well!